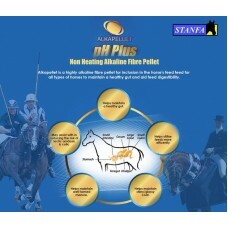 Alkapellets PH Plus Non heating high alkaline fibre pellet to help aid dige..
Bran is the seed coat or outer layer of a cereal grain. 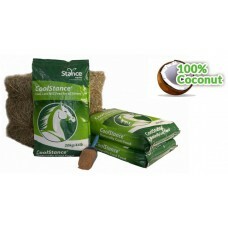 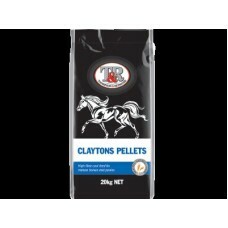 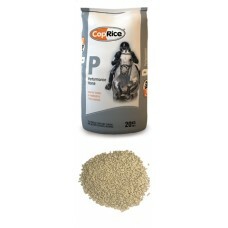 Typicall..
WAS $17.50 NOW $15.00 Thompson & Redwood Claytons Pellets Hig..
Chaff City Choice of Champions Complete Horse Diet No Oats Steam Rolled ..
Chaff City Choice of Champions Complete Horse Diet with Oats Steam Rolle..
CoolStance copra is a unique horse feed because it has low Non Structural C..
NutriRice Versatile • Cool feed • Low GI • Stronger hooves ..
WAS $28.95 NOW $20.00 • Cool feed • Oat free • Anti-..
CopRice Rice Bran • Low starch • Weight gain • Cool feed &n..
High-Fat Stabilised Rice Bran with Calcium, Vitamin E and Selenium KER Equ.. 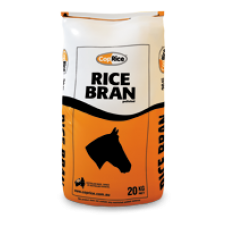 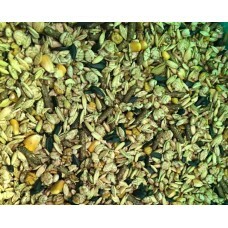 Flaky Bran is the seed coat or outer layer of a cereal grain. 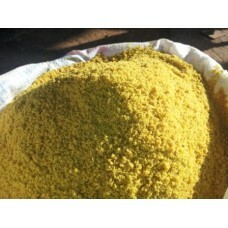 Courser then ..
Full Fat Soybean Meal Produced by cooking or roasting the soybeans. 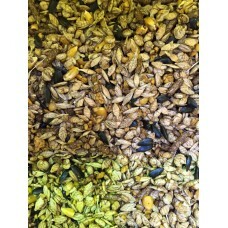 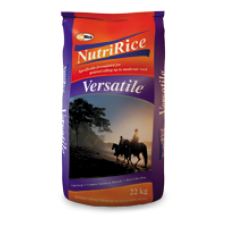 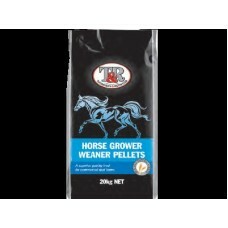 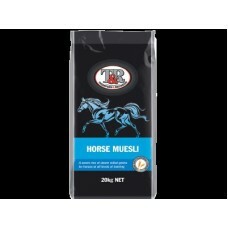 Full..
Thompson & Redwood Horse Grower Weaner Pellets A superior quality feed ..
Thompson & Redwood Horse Muesli A sweet mix of steam rolled grains for ..